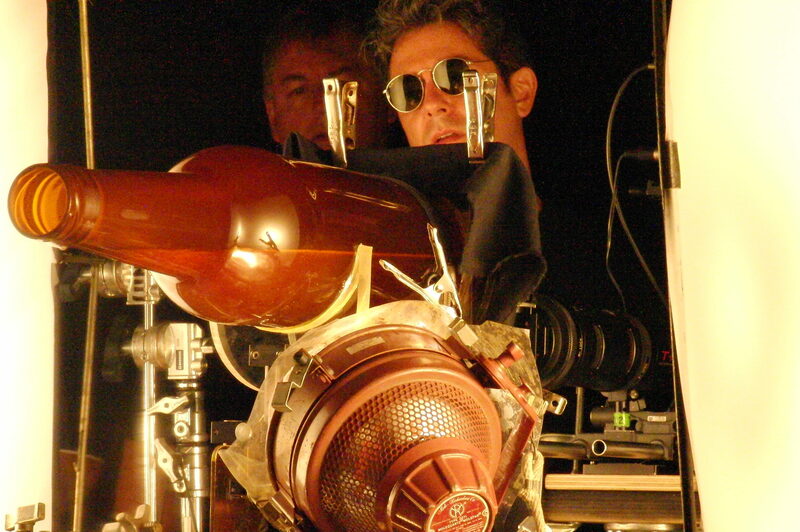 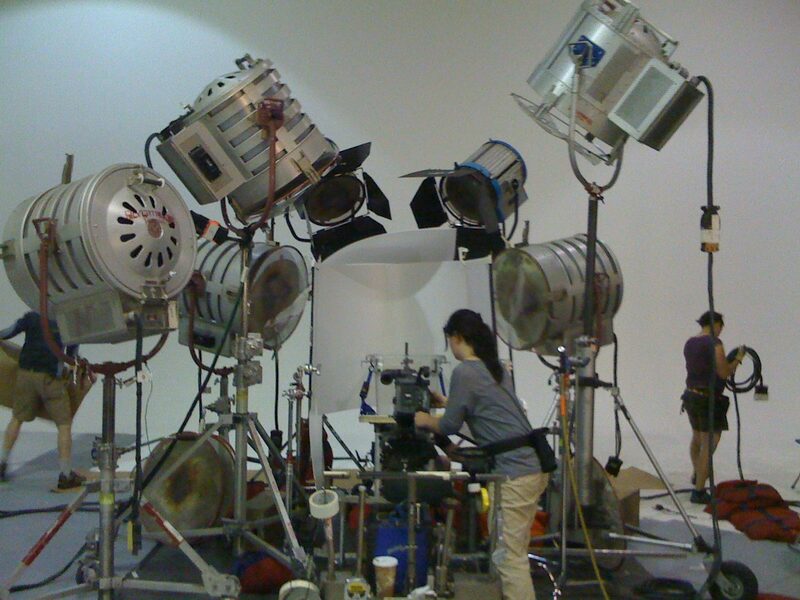 30+ yrs of Award Winning Special Effects For more than three decades, Quinn Visual Services has been working with directors and creatives, who have a passion for cutting edge effects and pushing the boundaries of technology in feature film, commercials , new media and visual arts. 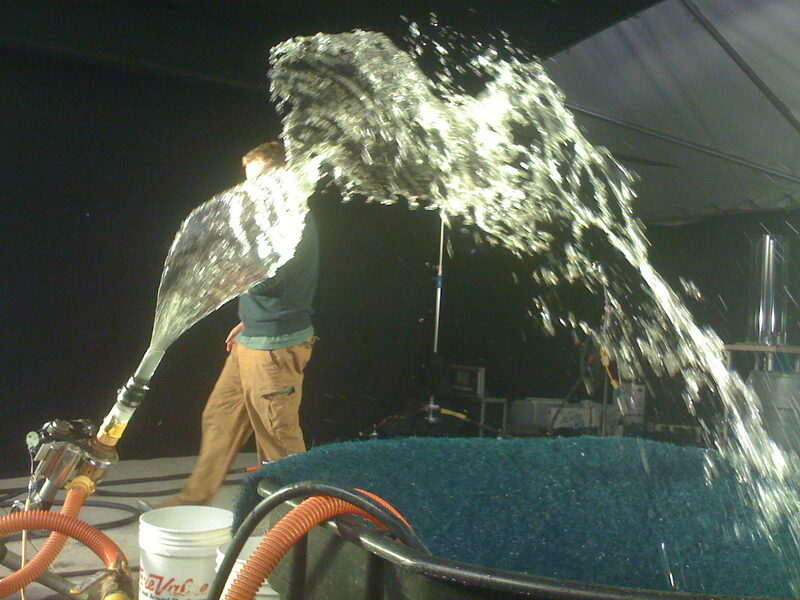 Quinn Visual Services can design, engineer and execute a custom solution to create the unique special effect you are imagining. 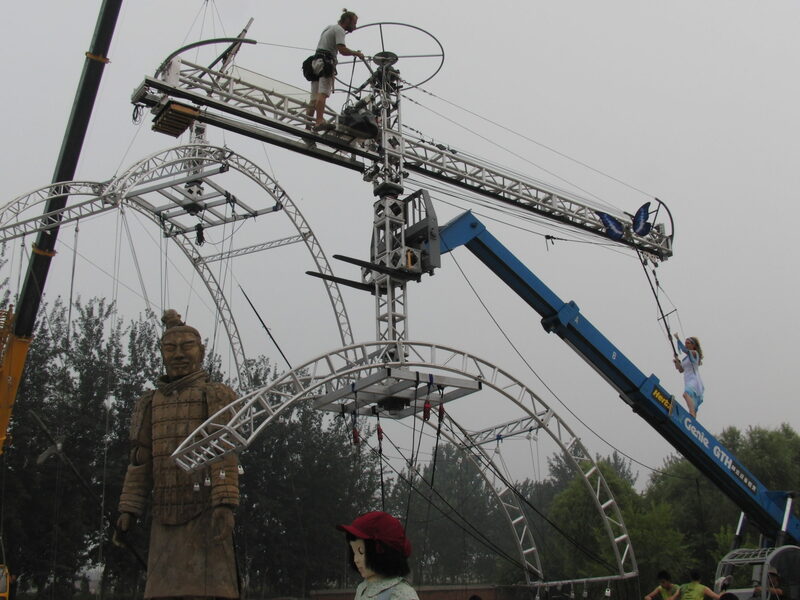 We are located in New York City, but we have travelled all over the world to implement custom mechanical special effects. 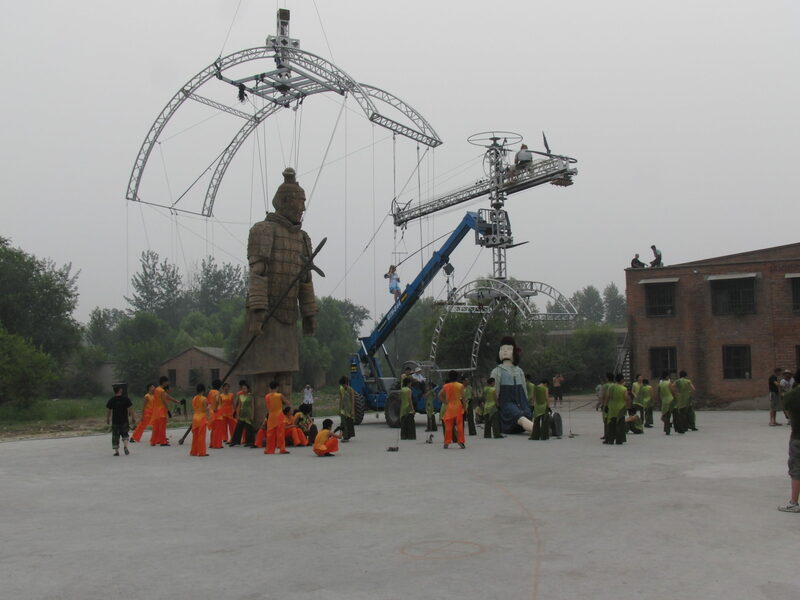 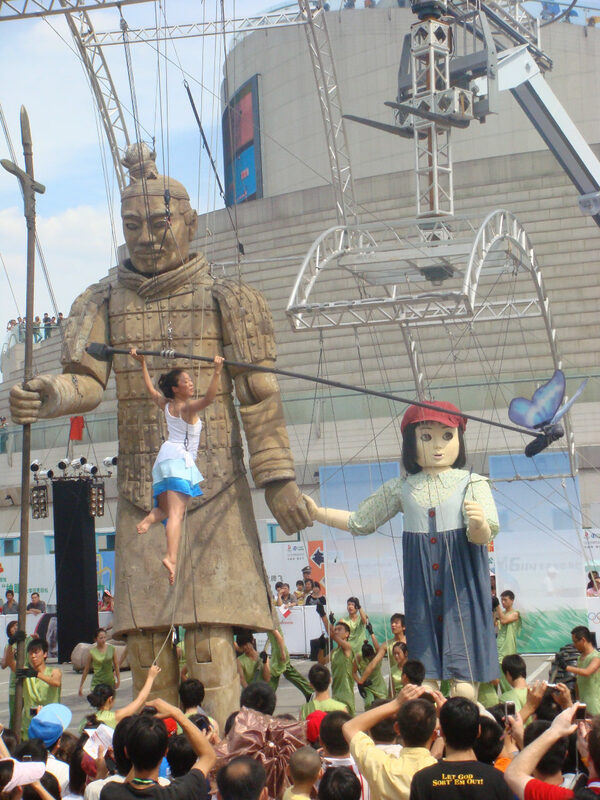 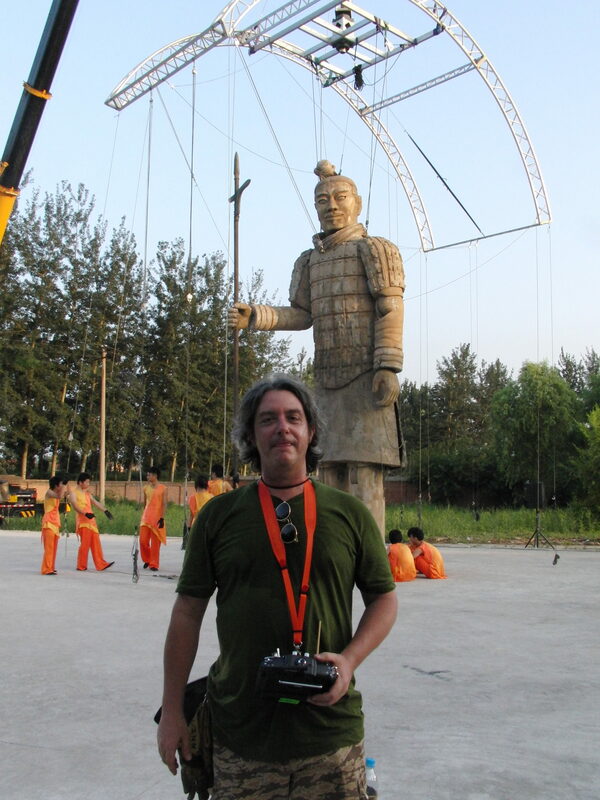 Pictured above are huge mechanical puppets featured in the opening ceremonies of the 2008 Beijing Olympics, liquid pours and special effects for Budweiser and Victoria Secret commercials.